Click into the EVENTS page to see what we're doing in the Gardens this year! Weymouth is famous for its sandy beach and clear blue sea waters, but that’s not all that the seafront has to boast about. 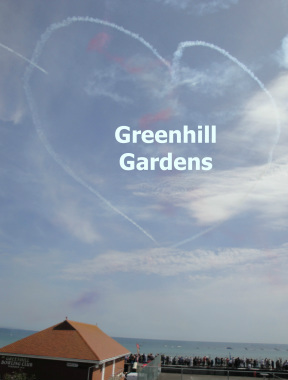 Greenhill Gardens, situated right on the seaside is one of the gems of the area. 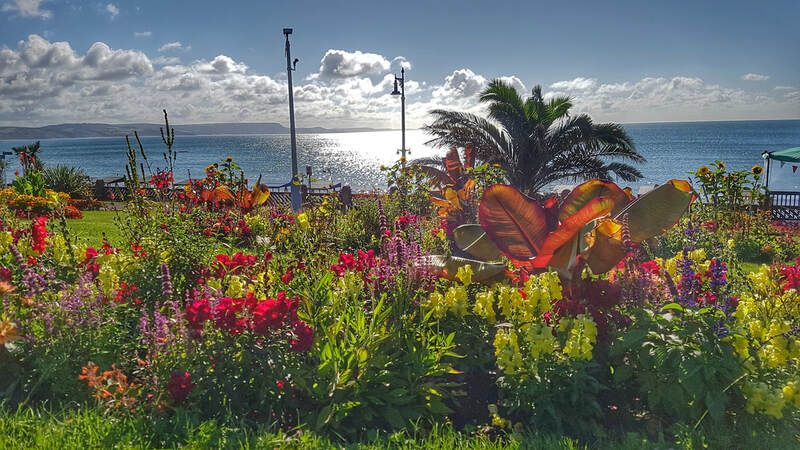 The award winning Gardens has brightly coloured borders, winding paths, recreational areas and one of the best views of Weymouth Bay and the Dorset coastline ever. As a Friends Group, FOGG's Main Goals are to encourage everyone to use and enjoy Greenhill Gardens and to work with the Parks Department to raise funds for projects that enhance the Gardens. We are pleased that, since our inception, our initiatives have helped to encourage interest in and use of the Gardens. Click here to follow us on Facebook for up to the minute information about news and events! 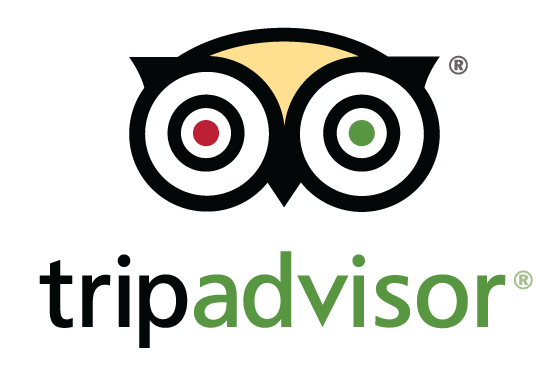 We are in the top 10 of 'things to do in Weymouth' on Tripadvisor and have over 140 visitor ratings of 'excellent'! Thank you so much for taking the time to review us! We're BURSTING with GREENNESS ...and a lot of other COLOURS too!! !